DJ Khaled hinted that his son Asahd Khaled has been "working on new music". 10. DJ Khaled hinted that his son Asahd Khaled has been "working on new music". 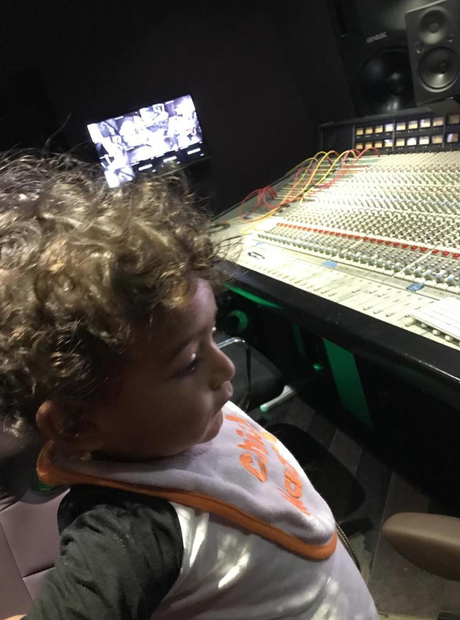 "DID I TELL YOU Asahd Khaled been in the studio !!!!!!!!!!!!!" he wrote on Instagram. We The Best Music !!! LETS GO!!!!"